Comments: Golden scales cover the stems and give this fern its common name. 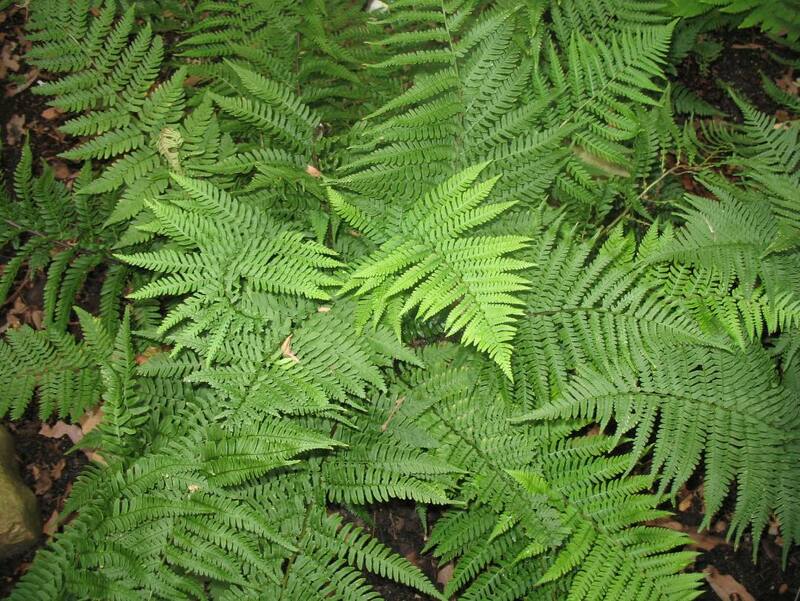 This native fern is evergreen in the south and and is semi-evergreen further north. Easy to grow and a large fern makes it a natural for the landscape.